Prince George's County Health Department partnered with HealthEC in 2016 to begin to collect, analyze and use the data from an assessment for social determinants of health (SDoH) to change the department's approach to population health within their community. Prince George's County Health Department’s work to reduce hospital readmissions has been documented to save one hospital more than $1 million within one year of deploying this solution across their care coordination team. An 8.6 percent reduction in overall hospital utilization for dual-eligible Medicare patients, based on Medicare Part A claims. Providers now have access to the most up-to-date information about patients, which improves the ability to identify care gaps, provide effective care coordination, and support care transitions. 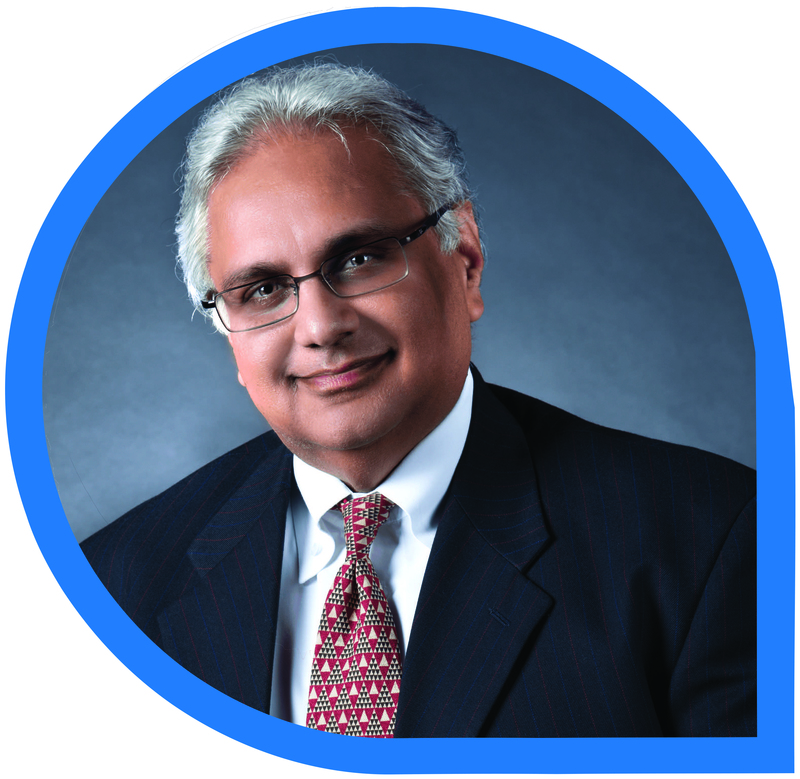 About the Author : Sanjay Seth, MD, is executive vice president at HealthEC. With over 30 years of clinical, administrative and consulting experience, Dr.Seth is uniquely positioned to develop population health management strategies that support healthcare providers and organizations.